Eddie Torres is one of the founding father of NY Style Salsa that brought Salsa dancing into popularity in United States since 1970’s. He was born July 3,1950 in the same hospital as Tito Puente; raised by his Puerto Rican parents in Spanish Harlem, a.k.a. El Barrio, New York City. Torres’s mother, a hospital worker; his father an inventive plumber, sparked Eddie’s knack for inventing. 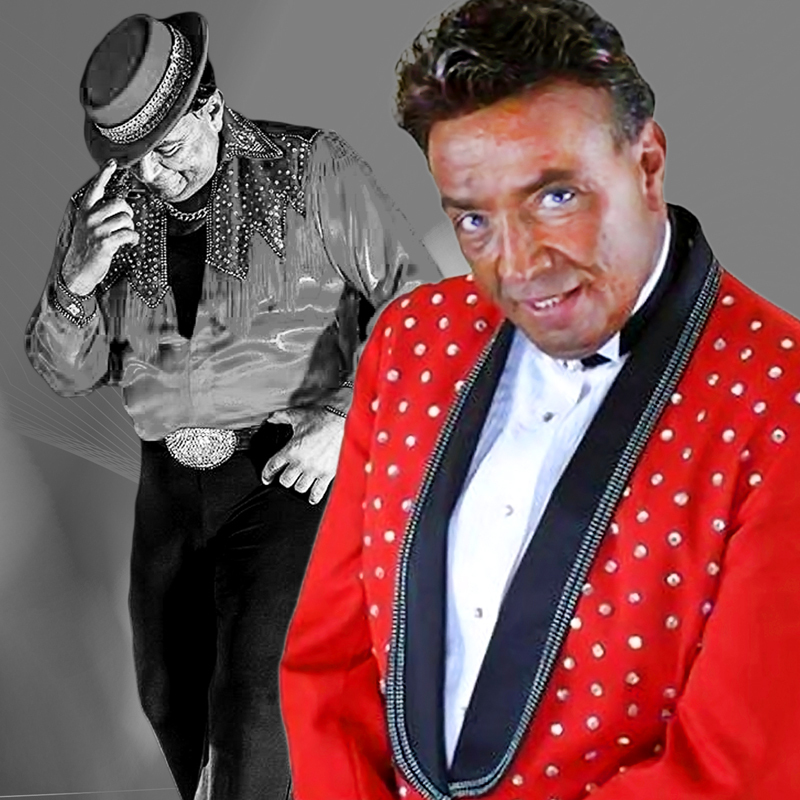 Known as “The Mambo King”, Eddie has been dancing and teaching salsa for over four decades. He has trained thousands of dancers, including some of the most important dancers and instructors of the Big Apple and all over the planet like Delille Thomas (Mambo D), Wilton Beltre (the founder of Santo Rico Dance Company), Adolfo Indacochea, Franklin Diaz, Frankie Martinez and Seaon Brystol. Through his dance school, he has taught thousands of people how to dance salsa in his own distinctive style. He also has a children’s dance program that teaches approximately three hundred students a year. Eddie’s accomplishments include his many collaborations with the Tito Puente Orchestra, choreographing music videos for artists like Ruben Blades, Orquesta de la Luz, Tito Nieves, José Alberto El Canario, David Byrne, founding a dance company, dancing for the President George Bush, performing at Carnegie Hall, Apollo Theater, and Madison Square Garden.